Most would agree that security officers perform a difficult job with many potential dangers. 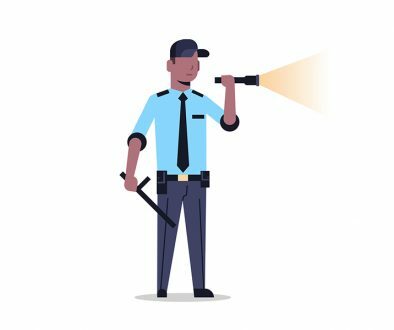 As a result, there are key skills that all security personnel should have in his or her arsenal to be as effective as possible. 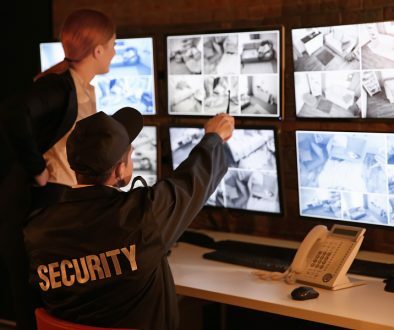 These skills are broad enough to encompass just about any scope and type of security job and are absolutely essential when it comes to protecting themselves, others, and a client’s property. However, although there are many skills that security personnel should possess, there are a few key skills that deserve special mention. An effective security officer takes the time to get to know your business needs as well as what’s important to you. With these factors in mind, he or she will work closely with you to put in place the best security for your unique needs and desires. It takes focus and attention to develop a firm understanding of what a particular business or establishment needs to keep it secure and running smoothly. Superior communication skills are an absolute priority when it comes to security personnel. This requires heightened awareness, honesty, and the ability to speak and write clearly. The way a security officer communicates often determines the type of back up help he or she will receive and how quickly that help will come. The same can be said about written communication. A good security officer understands how to write concise detailed reports. Honesty is essential because even mistakes should be noted in an incident report or verbal exchange between security and other personnel. If a security officer was late and an unauthorized individual gained access to a property as a result, this needs to be noted. The truth is more important than the mistake because often finite details like timing may help solve a mystery or catch the right person. An ounce of prevention is worth a ton of cure. Many have heard this cliche but few realize how accurate this statement truly is. Most business owners would choose to prevent a dangerous event from taking place than stop one that’s already in full swing. 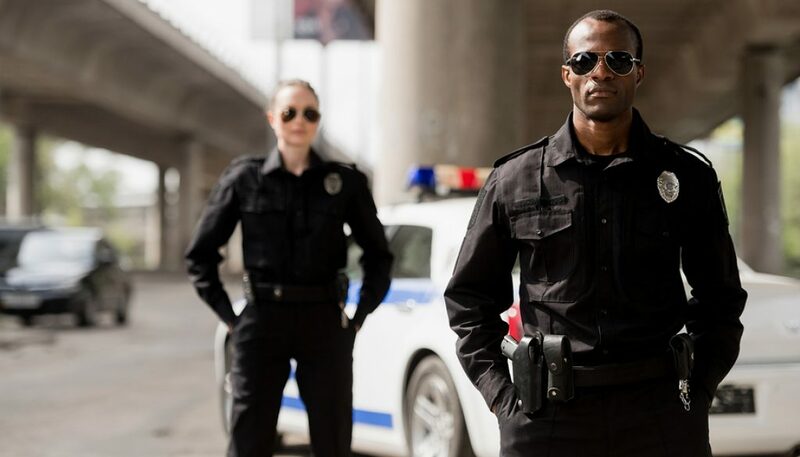 A good security officer has heightened awareness, focus, and makes it his business to pay attention to employee routines, new faces on the property, squabbles on company property, and even doors that seemed to be left open all the time. Although these may seem like mundane occurrences, they’re keys that will provide enough information for security to investigate and ensure that matters aren’t escalating to potentially dangerous situations that don’t go unchecked. Knowing when to look into something or step in before a verbal altercation becomes physical is an essential part of keeping people and property safe. Showing up to post on-time may not seem like an extremely important characteristic of an employee. However, the timeliness of the security guard can have a direct impact on the safety and security of our client’s business. A mere five minute gap could mean that security at a property becomes lean enough to allow the wrong person to gain access to the facility. In addition, it could mean that a security officer guarding another area of the property is forced to leave his or her post to cover someone else’s post. Timeliness ensures that both property and people have an optimal amount of planned security to remain safe. A security officer has a challenging job that requires a succinct set of skills for efficacy. Certain basic skills stand out more than others when it comes to the essential core values that good security personnel should have. These skills will not only protect the security officer but people and property as well. 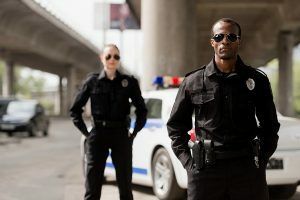 Need to Hire Professional Security Guards? Call Nationwide Investigations & Security, Inc. Today! Nationwide Investigations & Security, Inc. is considered by many of our clients to be the best security guard firm they’ve ever had the pleasure of working with. We provide roving patrols, armed & unarmed security guards, and we’re also ready to mobile for dangerous situations requiring tactically trained operatives. Whether we’re needed for traditional security guard services, anti-active shooter or sniper defense, we’re ready to help out and lend a hand. To contact our management team to learn more about our services, contact us by calling our offices at 1-800-294-6042 or by sending us a written message. Considering a Career in the Security Industry?